@ Jenna Martin, discover her work here. As a coach I support people faced with -- or yearning for -- significant transition or change in their lives, whatever that might be. There is no shift too big or too small for the work of coaching. Having the support of a trusted ally as we cross a threshold and navigate the unknown can make all the difference. It has for me, and I hope it will for you. As a meditation instructor I work with people interested in understanding of the workings of the heart, mind and body. In cultivating presence to the fullness of their experience and resilience in the face of stress, meditators discover what freedom of choice really means, regardless of conditions and circumstance. Together we explore the gap between stimulus and response, and therein open an often untapped realm of empowering possibility. 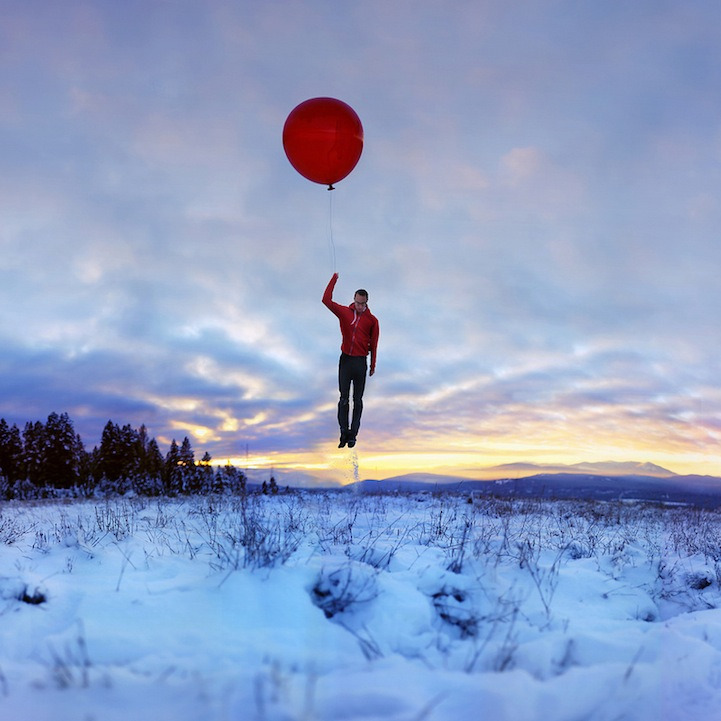 @ Joel Robison, discover his work here. To read what people are saying about Savanna's teaching, click here. More about me beyond official bios!